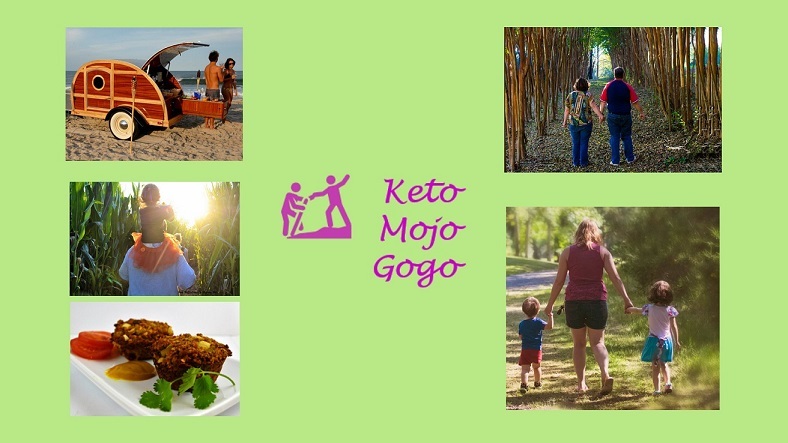 KetoMojoGogo is our way of providing information on how to lose weight and become more fit. This is our means of documenting our journey and increase our accountability. Let's Start with the Basics - What is Keto?